Is there a 100% free virus removal software that does not just claim to be free and then needs “purchase its full version”? Yes, there are completely free virus removal software. Below I will provide links to the most popular ones, which we recommend to users. These free virus removal tools can be used to remove viruses, browser hijackers, adware, trojans and other malicious software. 1. AdwCleaner is a free remover that created in order to remove obnoxious programs (browser hijackers, adware, PUPs, …). It will allow you remove malicious software on your computer by performing a quick scan. 2. Malwarebytes Anti-malware is a antivirus software that finds and removes various malware. It is available in a free version. 3. Zemana Anti-malware is the second option security program. 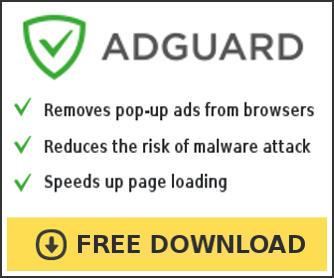 The free version has no real time protection, but can help you to remove adware, viruses, ransomware, browser hijacker and other malicious software.